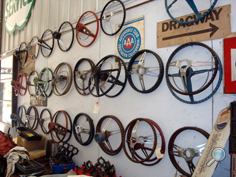 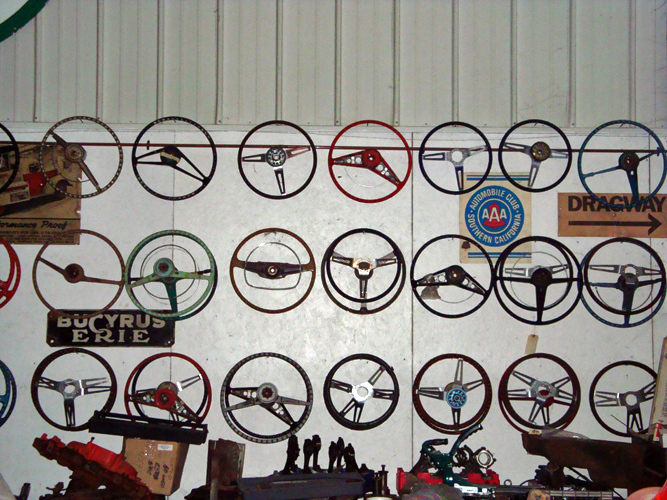 Chevy Supply of Assonet offers a full selection of vintage Chevy car steering wheels and steering parts that will move your vintage Chevrolet car restoration project in the right direction. 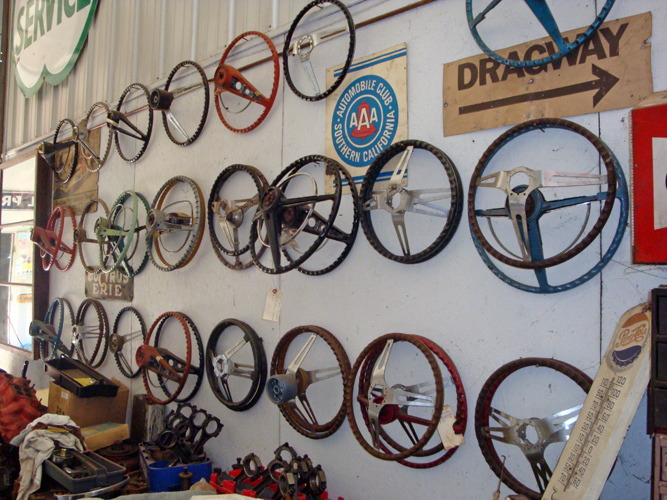 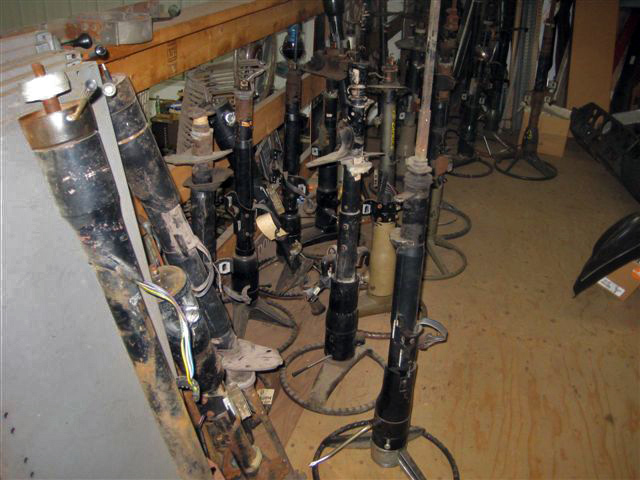 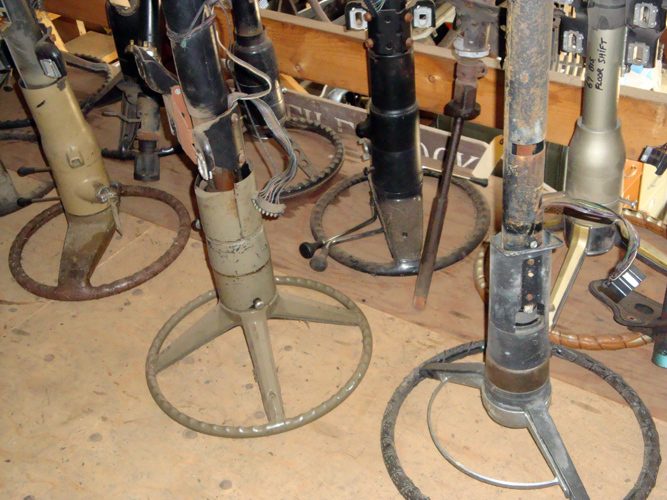 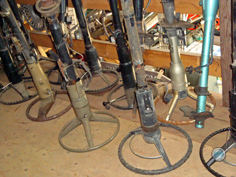 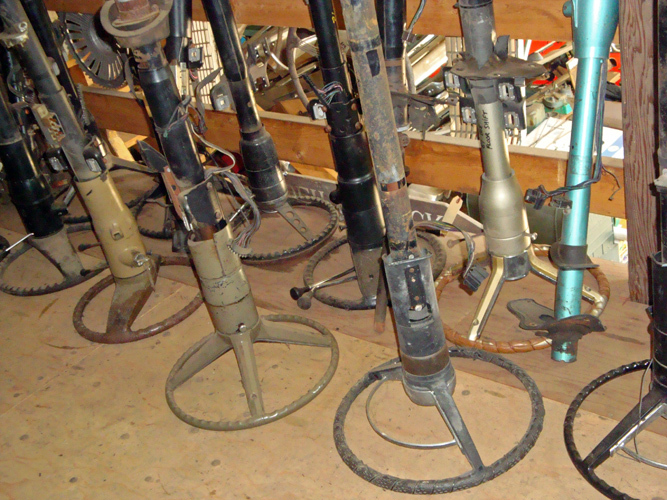 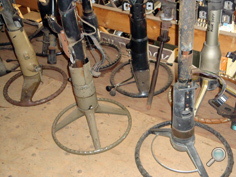 We have an in-stock supply of authentic, quality Chevrolet auto steering parts and components, including: vintage Chevy car steering wheels, classic Chevy car steering columns, front & rear sway bars, and many other antique Chevy auto steering parts and accessories. 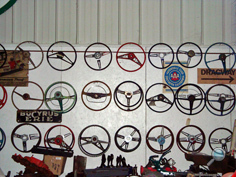 We have Chevrolet car steering wheels, steering columns, and steering parts & accessories for most 1937-1972 Chevy auto models, including: Bel Air, Biscayne, Camaro, Caprice, Chevelle, Chevy 150 & 210, Impala, Malibu, Monte Carlo, and Nova. 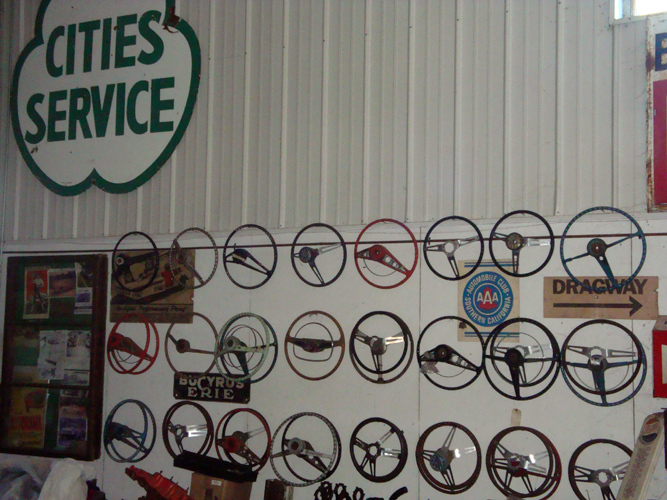 We also have vintage Chevrolet auto steering wheels, steering columns, and steering parts & accessories for 1978-1987 El Camino and Malibu models.